I hope this isn't considered spam.. Thought some poor schmuck might want this offer. 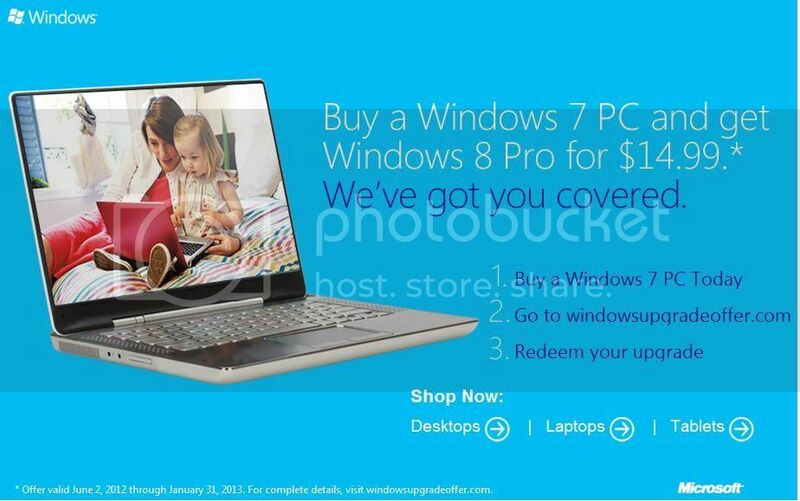 They would have to pay me a lot more than $14.99 to switch from Windows 7. It'd take a lot more than a pair of sunnies to filter out that eyesore... and I don't fancy the alternative.